For riders who seek comfort and support with enhanced breathability and antibacterial properties, the 2002 MTB Inner Bib is a perfect choice. The side loops mean you can team the shorts with a pair of Garneau MTB shorts to create a perfectly integrated riding system. Two back pockets allow you to carry tools or food, which are held securely in place against your back. 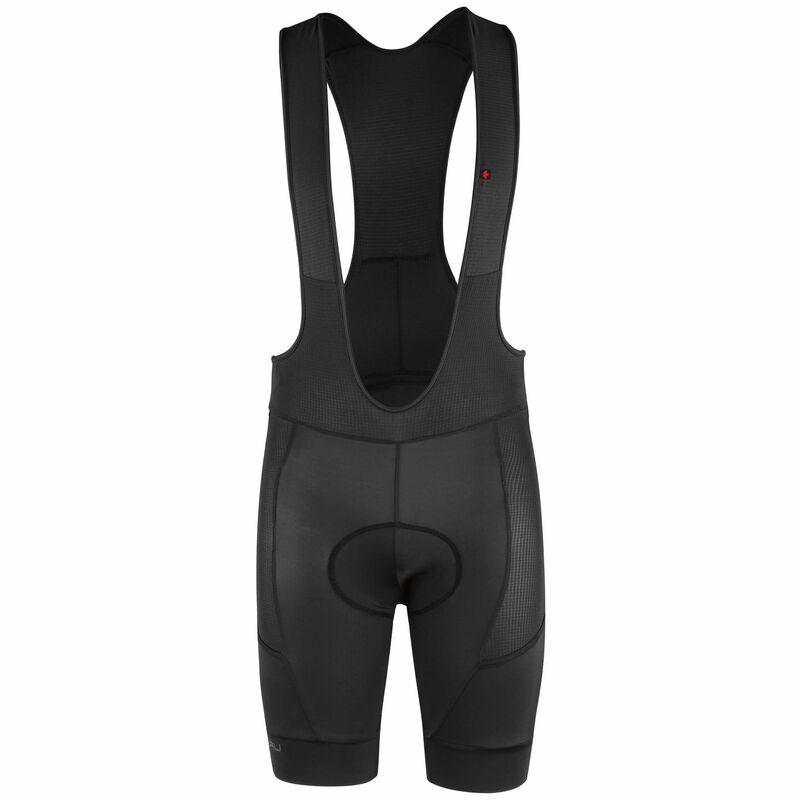 For riders who want to fly down the mountain, the 2002 MTB Inner Cycling Bibs are a perfect choice. The side braids mean you can team the shorts with a pair of Garneau MTB shorts to create a perfectly integrated riding system. Two back pockets allow you to carry tools or food, which are held securely in place against your back.